The Vyshni Volochok ship fulfilled all of its assignments as part of its fleet’s combat training plan. 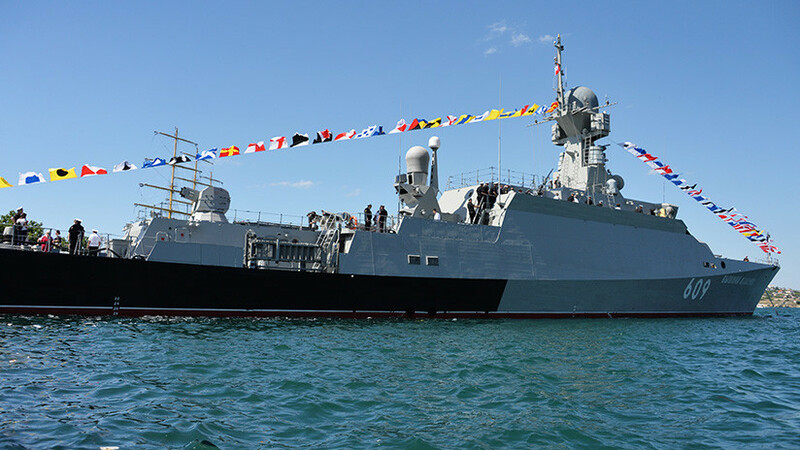 The missile corvette Vyshni Volochok returned to Sebastópol (Russia) after fulfilling the tasks that were planned as combat training, reports the New Sebastopol portal, which in turn cites the Information Department of the Black Sea Fleet. During the mission, the crew executed preparatory and test artillery fire against marine, coastal and aerial targets, while training in the handling of the ship under the assumption that it would be damaged during combat operations. In addition, the ship carried out various maritime training exercises and mine protection tasks. All that naval procedure was carried out in accordance with the fleet combat training plan.